KEN YUSZKUS/Staff photo. 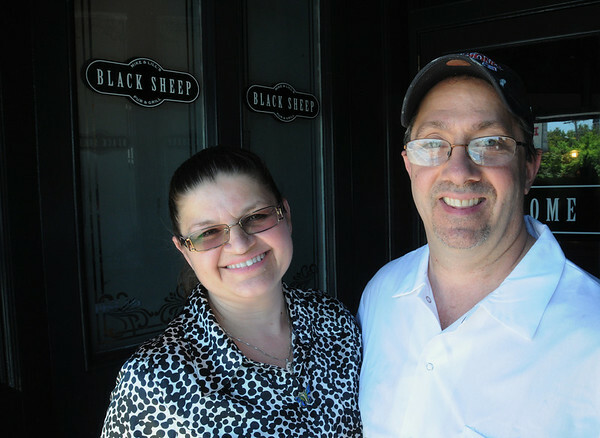 Lill and Mike Chalifour are owners of the newly opened Black Sheep Pub & Grille in Peabody. 6/2/14.